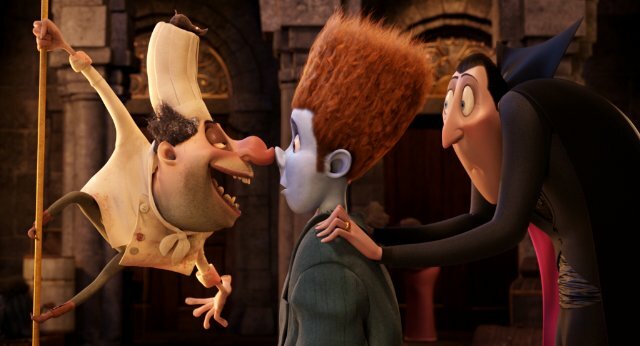 The last time I spoke about the movie Hotel Transylvania I admitted I hadn’t seen it (read here). But now I have. So I took the time out my busy schedule of sitting down to sit down and watch this movie. So the movie of a whole was “meh-to-bad.” It’s a pretty standard premise and homaging the universal monsters isn’t a new thing. Plus humans in the monster world isn’t anything new The pop-cultural reference were very annoying but I did enjoy the atmosphere. BUT we’re here to talk about Quasimodo and his depicted in this film or lack there of. 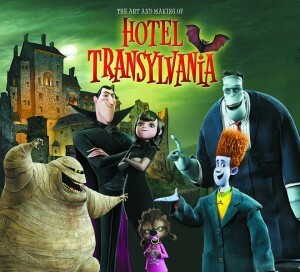 So after I watched Hotel Transylvania and re-reading my previous post I will say I was wrong. Esmeralda is a mouse. She is not a rat. I’m sorry. However Quasimodo’s depiction is just really mind boggling. First he’s the key antagonist as he gives Jonathan, the token human, the out. But why? Why is Quasimodo even at the hotel. Why is he a chef? Why does he want to eat a human? So since Quasimodo is a human himself he has cannibal tendencies? I still see this role as a plug in. 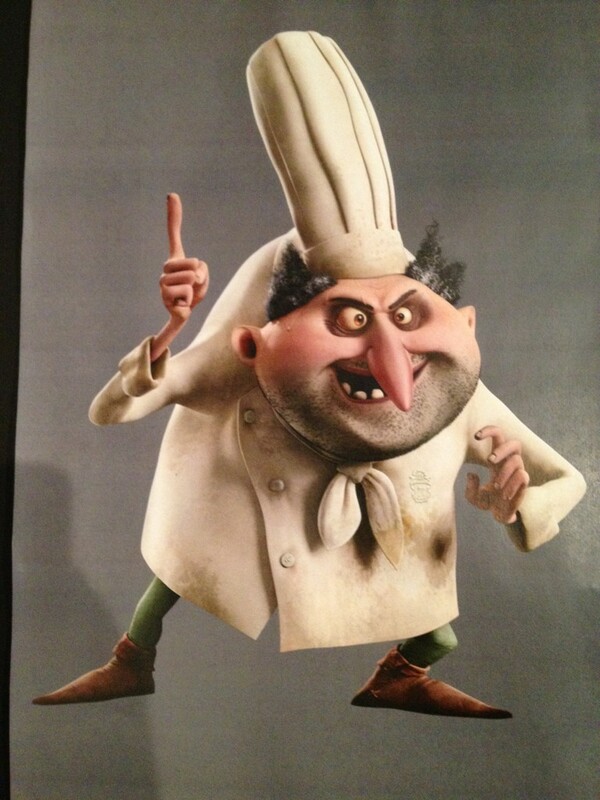 They had a a villain chef who has a mouse to copy Ratatouille and they needed one of the Monsters to fill in and since who ever wrote this didn’t care much for the source materials, as none of the monster bare much in common with their original movies, the just used Quasimodo as he is French and French chef is a nice little trope. From there the just gave him acrobatics to do since it looks cool. Really, the most Quasimodo-ish thing he does is he kidnaps someone but that is it. Now I had read that they designed the Monsters after the people voicing them. But Quasimodo doesn’t look much like Jon Lovitz nor does he look like Quaismodo. I mean sure he has a hunch and one eye is slightly smaller but geez is this most bland Quasimodo depiction. Quasimodo is his look you can’t separate that accept out. The legging and shoes look the most like Quasimodo and that is because they copy that from the Disney movie. I won’t say that this couldn’t have worked. 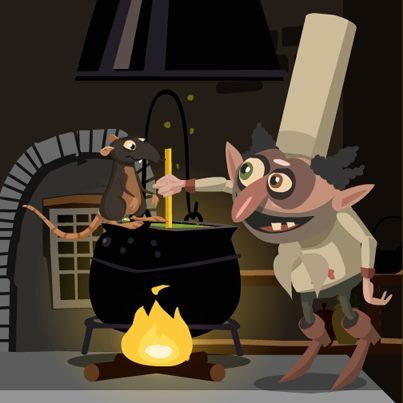 Had Quasimodo made a villain speech about how he was cast out his beloved home after the love of his life left and he found comfort in cooking and meet his pet mouse. Or had he just called the kitchen his “Sanctuary” it would have been something. With references to original character instead nothing it would have better but instead of paying homage the Universal Monsters which was kind of the point the movies references to LMFAO and other insipid pop-culture stuff. But that is the main problem with the movie it doesn’t have any character development except Dracula who has to learn to let his child go which same lesson as King Triton in The Little Mermaid. The movie is more concerned with trying to convince its audience that’s its fun instead of having fun characters. Also Why Wilson? Why is that his last name? Is it because all the monsters got normal names? I mean he didn’t need a last name only Mavis got a last name. But why Wilson ? It doesn’t make sense and it’s not silly. So why???? I despise this movie for that reason.